When a more aggressive treatment is necessary, vacuum pressure can be increased to evenly penetrate deeper layers of the skin. Increasing the blood supply provides nutrients necessary for skin regeneration, repair, and increased cellular turnover. In return, improving the skins’ elasticity and texture, as well as balancing the pigment. 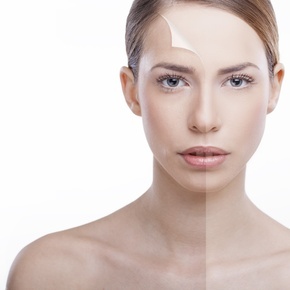 Microdermabrasion is designed for minor imperfections and general improvement. Those with very large or dark spots, moderate to deep wrinkles and serious scars should seek an alternative treatment.